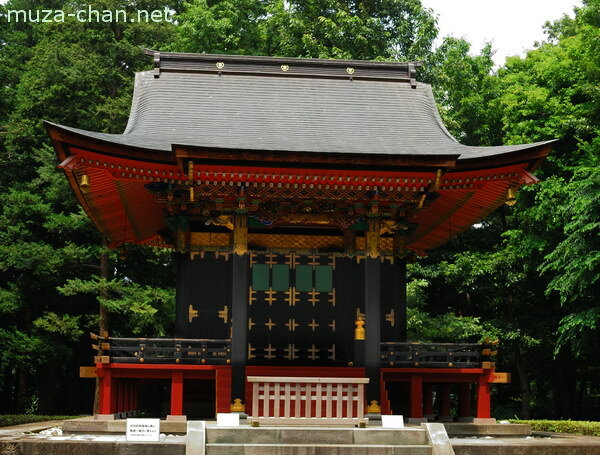 The Jisho-in Mausoleum was erected by Chiyohime, the wife of Tokugawa Mitsutomo, the daimyō of the Owari Domain, to honor her mother, Ofuri no Kata. 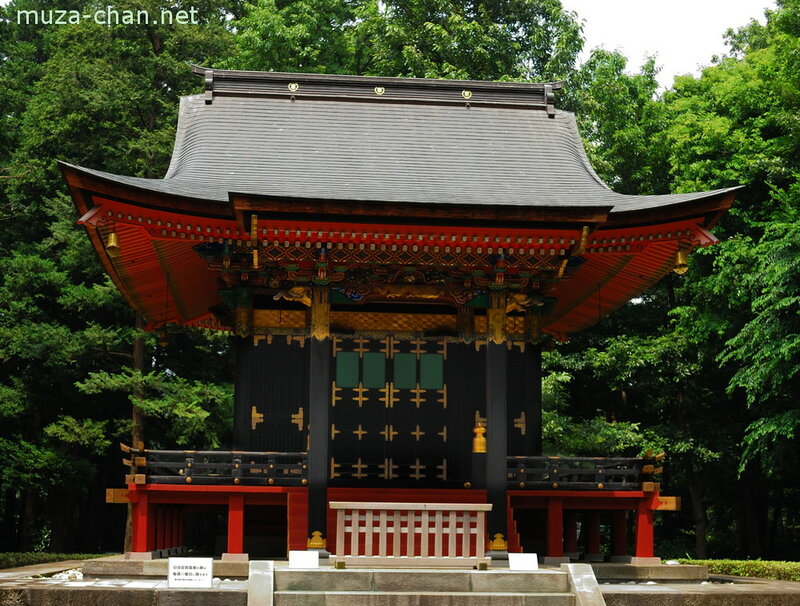 Built by the same constructors who made the famous constructions in Nikko, this small building is a true architectural masterpiece. Today, it is preserved in the Edo Tokyo Open Air Museum, being one of the few buildings in Tokyo that remained untouched during the bombings of the World War II.